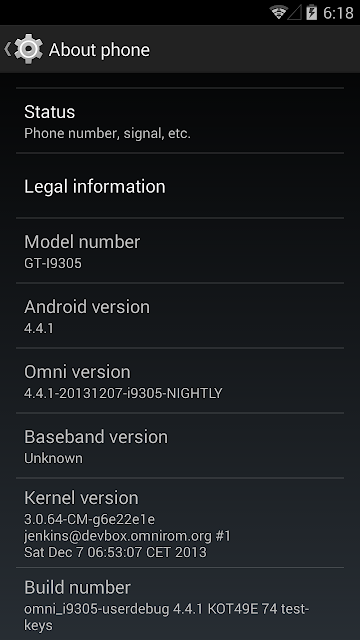 CyanogenMod still doesn’t provide a Nightly build based on Android 4.4 KitKat for my Samsung Galaxy S3 4G (GT-i9305), so I decided to install a nightly build of OmniROM, based on Android 4.4.1 instead. And it was very easy to install, but I had some problems afterward with getting Google Now to work, but after some reboots and waiting a very long time for syncing, I finally have Google Now working on it too. This Nightly build is incredibly stable, I didn’t think to should be but it is, and it is very fast and smooth on this old phone. But I must admit that I still have some problems with Google suncing of their apps. Maybe I have to wait a day or something but it has problems with syncing Gmail, Calendar and some more things…. 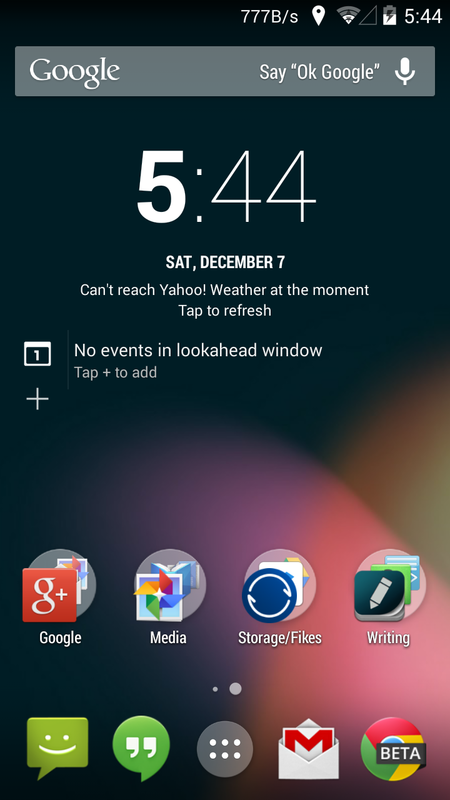 If that doesn’t get fixed in a day or two, I have to go back to Android 4.3. I didn’t think it was this easy to get the latest Android 4.4.1 on my S3 ;) By the way, I am now using the awesome BitTorrent Sync service on my Mac and all my Android devices. So I use it for flashing this ROM. I just downloaded all the files I needed to my Mac and they automatically was synced to a folder that I had specified on my Samsung Galaxy S3. So when I was booting the phone into recovery mode the files were already there, ready to flash ;) I can highly recommend BitTorrent Sync. Update: I lose IMEI on the phone every time I flash an Android 4.4 KitKat based ROM… I have tried a few different ones and same things happens with all of them.. So I am back on CM 10.2 (Android 4.3) again.